We are commonly asked which version of bookkeeping software is superior when considering MYOB versus Quickbooks. One of the first things I say when asked this question is not to change from one product to the other just because they have been told the other is better. They are both fantastic products and in the hands of an experienced bookkeeper, they both provide comparable levels of financial analysis and functionality. One of the questions I always ask when interviewing potential bookkeepers is “Which software do you prefer?” I usually find that they either love or hate one system or the other. Further inquiry often reveals there bias is based on which system they have had more experience with. Similarly if you ask a Windows user to rate an Apple Mac, they will be unable to fairly judge the other system as they have not reached a level of application to allow them to get the most out of the alternative system. Operating System – MYOB offers a product that works on the Apple Mac platform. Quickbooks only has Windows based products in Australia. Credit Cards – Quickbooks has a separately identifiable menu option for entering and reconciling credit cards. MYOB requires you to use the banking menu and manually change the bank account to the credit card account. General Journals – The general journal menu option in Quickbooks lies strangely in the Banking menu. It also lacks the ability for you to enter GST inclusive amounts which can be problematic if you need to use a journal for something like entering an expense claim form. Inventory – MYOB Enterprise offers the ability to have multiple locations for inventory. Quickbooks is unable to handle multiple location. Credit Notes- When receiving a credit note from a supplier, Quickbooks has a specific menu option for entering credit notes. In MYOB you are required to enter a negative invoice. Multiple Company Files– Quickbooks only allows you to have one company file open at a time. MYOB allows multiple company fiiles to be open which is handy when you are working with a group or companies with intercompany transactions. Multiple Windows Open– MYOB only allows you to have a maximum of 9 windows open within one company file, wheras Quickbooks allows unlimited windows open within one file. Year End Procedures– The year end rollover in MYOB is cumbersome and potentially catastrophic for an inexperienced bookkeeper. Quickbooks does not require a “hard close” of the payroll and financial year, making it much easier to manage the year end processes. As you can see, there are advantages and disadvantages with both systems. 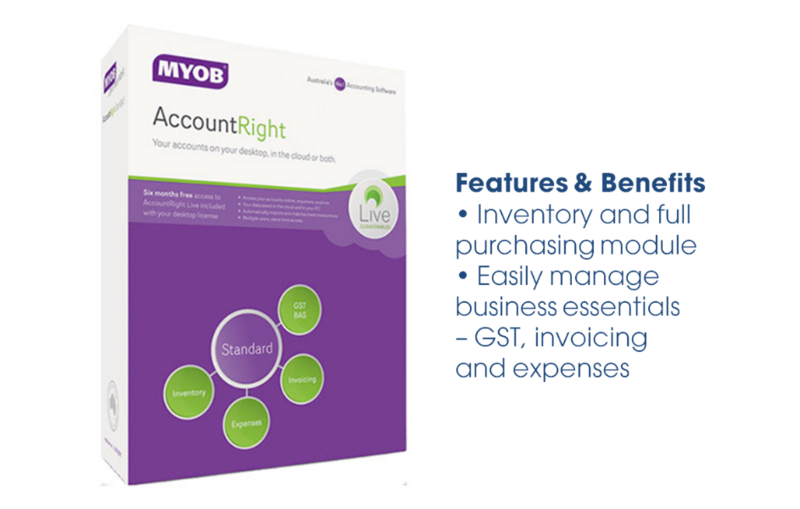 There are also many add-on products that can extend the capability of both products which are worth considering if you think you have reached the limit of capability of MYOB or Quickbooks. Financial Year- if you have started a new entity and have transactions in the last Financial Year, ensure that you select the last Financial Year as your starting period or you won’t be able to enter the prior year transactions. Conversion Month- you won’t be able to enter any information prior to this month. Chart of Accounts- you can select a default Chart of Accounts provided by MYOB or import or create your own. Once the Company File Assistant has been completed, you will then have to open your file and enter the opening balances, setup supplier and customer cards, setup employees and payroll and enter the initial Bank Reconciliation. 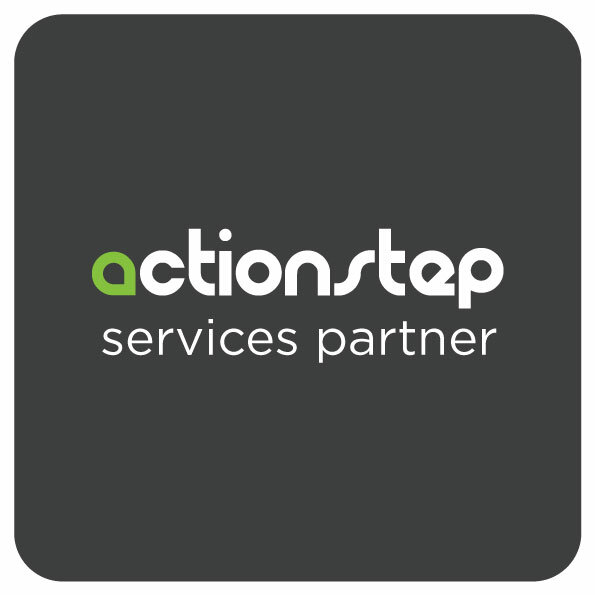 As LEAP Certified Consultants we support both LEAP V10 and LEAP Cloud. 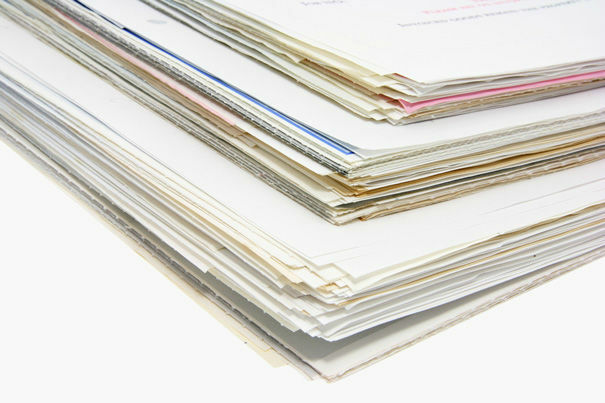 We provide a Fixed Fee Service to look after your Trust and Office Bookkeeping and also your Annual External Examination. Call us on 1300 226657 or click on the link below to request a Fixed Fee quote for our Bookkeeping Service.